We are prime manufacturer of Textile Mill Rollers in India. Our textile rollers are efficiently used in textile mills. We are enthusiastic to give new and recuperated moves to the material business. 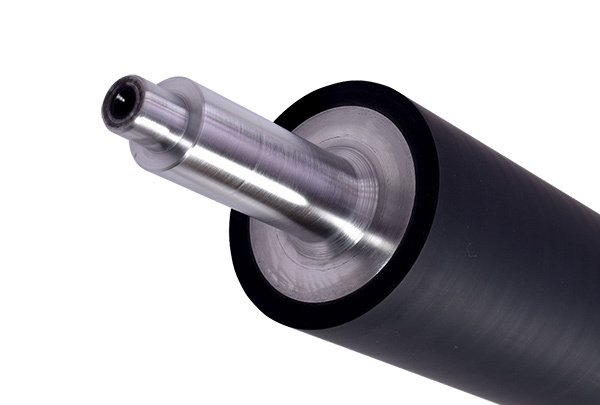 Apart from manufacturing Printing Rubber Roller, we are also affianced in manufacturing various other rollers such as Rubber Roller for Packaging. 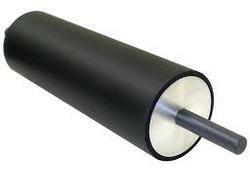 We offer complete range of Rubber Roller to the customers at economic prices.